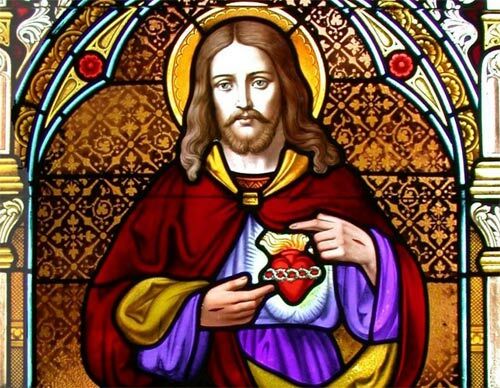 Essentially Christ’s heart of love is burning so abundantly and generously it cannot contain itself. He desires to pour out his unfathomable love on mankind to share the gifts and treasures his heart has. What holds us back personally from this most generous offer? What holds back humanity? Love is what directs God’s Heart. God IS love! Perhaps our warped understanding and experience of love is what scares us the most? Maybe we have been used instead of loved properly. Perhaps the love we have been shown by someone we were close to was no more special than their love of shoes, or cars, or pizza? When they had their fill, they discarded us and moved on to something or someone else? Maybe our family of origin was broken or dysfunctional. Our first home should be a “school of love” where we are taught so many valuable life lessons. How to treat one another, cooperate, affirm and learn to work out our differences in a spirit of true love and affection. Sadly though, they might be places of betrayal, pain, and abuse. Even if any of the above or something much worse has been your experience you need not remain in that place of loneliness and hurt. Everything Christ does and says is out of love! Why are we afraid to respond to this love? If your past has shown you only twisted versions of use, if your current situation is not the best demonstration of “selfless donation for the good of another”, then I suggest, no, I strongly recommend you turn to the genuine Heart of Love to seek where you are lacking, fill what is missing, and come drink deeply of the Love that is without end or limit. 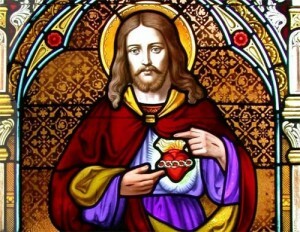 It is from this Heart- the Most Sacred Heart, that you will learn how to give and receive real Love. So the question to each human heart is this: will you continue to spend your limited days on earth accepting a counterfeit of love, wallowing in the hurts of the past, and exposing your heart anew to more abuse? As always, our Loving God leaves that up to us and will not force this amazing gift of Love on us without our permission or invitation.